This blog is here for me to share my experiences and observations about life while at the same time showcasing the beauty that is my home country South Africa. I am a fun loving, friendly and adventurous South African who loves tennis, soccer, traveling, food, poetry and music. Here I will share with you all things that make me the person I am today. Hi, i like the way you package your pics together. How do you do that? Hi AverageSouthAfrican, thank you for choosing to see the beauty of our country instead of the general political mess. Cry, the beloved country! But oh, it is a beloved country. My thoughts exactly, it’s great to see people celebrate this country. I have nominated you for the Very Inspiring Blogger Award…Please accept and collect it here…https://vivekvasantha.wordpress.com/2015/04/28/the-very-inspiring-blogger-award-my-second-award/ …..
hey 🙂 very nice blog you’ve got here . I love food , and your pics just make me hungry haha. really amazing food . i am glad to find you here . cheers ! Wow – you have SUCH an amazing blog, I am very knew to this and am honoured after seeing yours that you actually liked a post on mine! Thank you for the like of “Mom’s Recipe Box: A Summer Twist …”. Thinking of heading to Durban. Do you know if I can drive through Zululand (I know it’s about 5 hours away) and do a self-tour of the historic battles? When I Google, I just keep seeing tours. South Africa is one of the destinations that I hope to see someday. For the mean time, I will suffice myself by reading your blog about it. Hi there! Thanks ever so for stopping by and liking my “Coffee Catch Up at Community Soul” post. I really appreciate the visit. — thumbs up to the ‘pursuit of a better life understanding’! Amazing blog you have here! Thank you for your visit on our blog. We love getting to know bloggers from all around the world. Here’s a giant thumbs up and warm wishes from Canada, keep up the spectacular blogging skills! Hi, thanks for stopping by my blog and liking my photography challenge post on “Boundaries”. I look forward to following your blog. Just had to follow this blog. I enjoy seeing the sites I may never get to see. Awesome bio. Look forward to reading more. 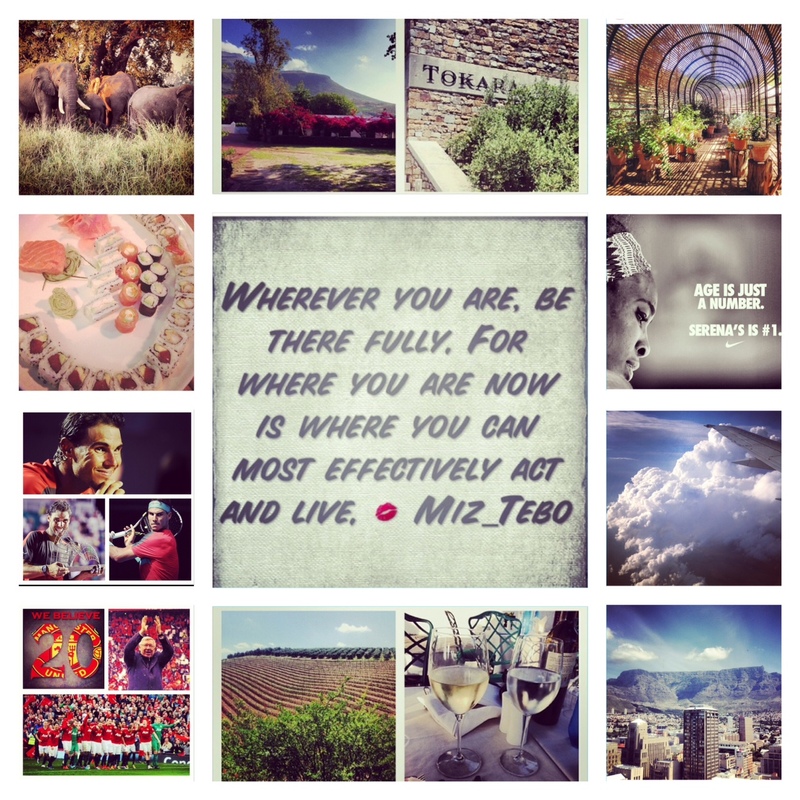 Hi Miz_Tebo and NaffStarr – lovely blog, lovely content. I’m interested in starting a blog of my own – mostly pics though – about my travels namely places i have been. I love the way your blog looks and feels and the way you place the pics on the blog. I will be using wordpress for my blog but would like to ask or get some hints from you guys if its not a problem and you have a bit of time to reply – nothing to hectic. Can i use this space or can i get your email address? thanks. Hi guys, the above email address bounced i even tried @yahoo.com. Thanks for stopping by and joining my blog. Hope you enjoy it as much as I do yours. What I wanted to know is would you suggest upgrading to WordPress premium or getting someone to design a website for me? Thanks for the lovely posts on your site! Hey there I would suggest you get a self hosted site rather so that you have freedom to do more, change more etc. Thanks for visiting and liking my poem. Love the connections blogging makes between people – always interesting I’ll be back to find out more about South Africa. Ta much for the like! Hello, thanks for stopping by and liking my post “Going to Seed.” Your blog looks so well put-together, and I shall enjoy exploring it. I particularly am touched by your generosity of spirit in some of the suggestions you’ve made to folks. Very warm spot, here! Nice to have stumbled across your blog, and thanks for visiting mine! Hope to see more of you. Thanks for visiting my blog and liking my post ”On Poetry”.